We have an amazing variety of spaces ready to accommodate anything from 5 to 500 guests. We continually seek to improve accessibility to our entire site. Information on what we have done recently to ensure environmental initiatives are at the heart of our model and what we hope to do in future. 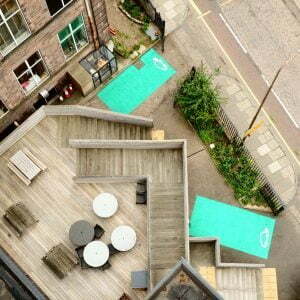 Centrally located at the east end of the Meadows, near George Square, the University and the city centre. 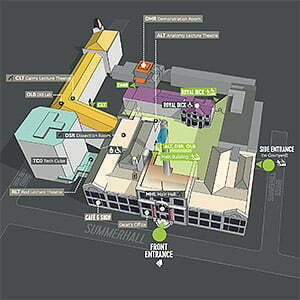 Summerhall is the home to a wide range of creatives, makers and many more. 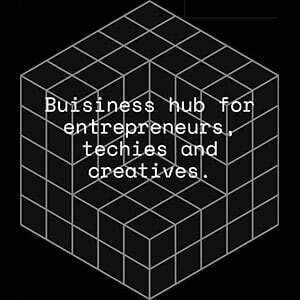 Techcube provides fully adaptable office space for start-ups and small businesses with market-leading comms and networking as well as bookable meeting rooms. Latest news and updates about our events, performance and arts. 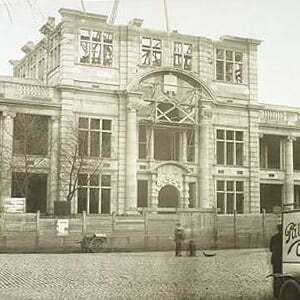 A Brief History of Summerhall. Awards won by shows at Summerhall and its related venues (including Roundabout, CanadaHub and Army @ The Fringe) during the Edinburgh Festival Fringe. Home to award winning theatre, avant-garde art, the best live music in the country, concerts & ceilidhs, talks, workshops & children’s events, there’s always something on. 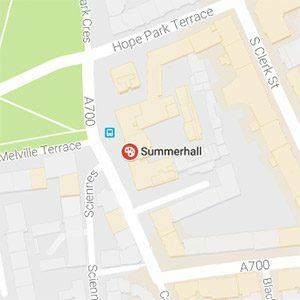 Summerhall – “One of the world’s great arts venues.” (Mark Cousins, The Guardian 2014) – is a venue for diverse programmes of visual and performing arts. It is a place for all kinds of events, parties, workshops, festivals, weddings and meetings. It is home to a varied community of creative artists and businesses, including a pub, café, brewery and distillery. 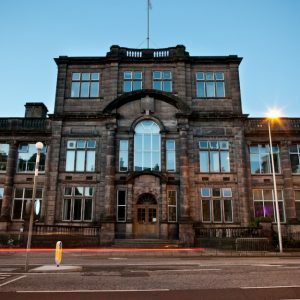 Summerhall has fast become a key arts organisation in Edinburgh, at festival time and throughout the year. Its Edinburgh Festival Fringe programmes have “rewired the Fringe” (The Stage), winning multiple Fringe First and Total Theatre awards, and bringing leading theatre-makers to the Fringe. Summerhall’s year-round live music programme, Nothing Ever Happens Here… has become one of the best places to see exciting, live music in the city, bringing musicians such as Billy Bragg, Sun Kil Moon, The Sun Ra Arkestra, and Charlotte Church to Summerhall’s Dissection Room, whilst helping to provide a platform for young bands in Edinburgh to play with established touring musicians from around the globe. 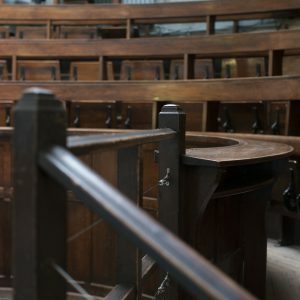 Summerhall won the Dan Crawford Innovation Award at the 2015 Empty Space… Peter Brook Awards and was shortlisted for The Stage Fringe Venue of the Year in 2014 and 2017. 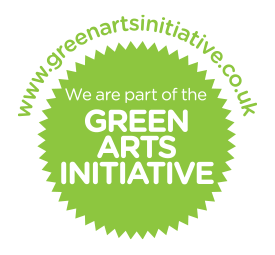 The aim is to be a major cultural destination where audiences meet and mix and where artists and performers are inspired to make and present their best work.